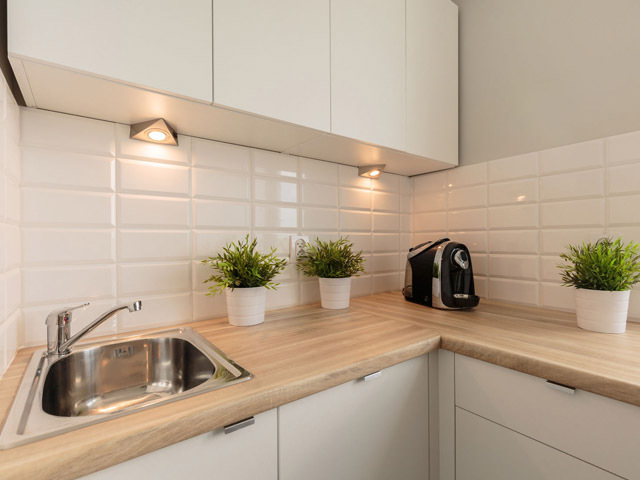 At The Kitchen Man, attention to detail is paramount to our success. 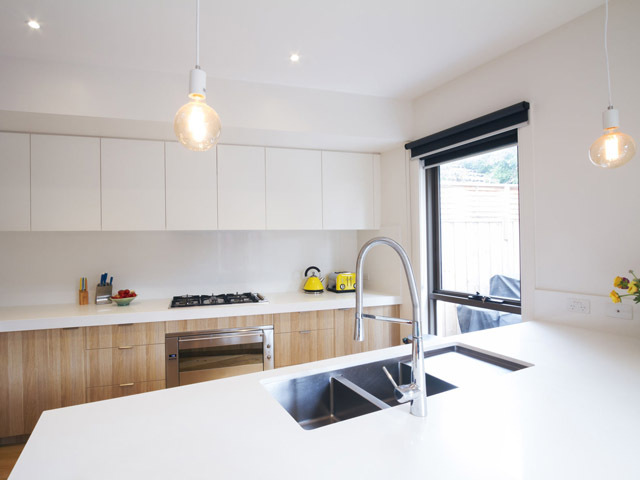 The edge detailing and varied sink options we offer not only set us apart from the competition but provide our customers with a unique opportunity to make their kitchen as individual as they are. 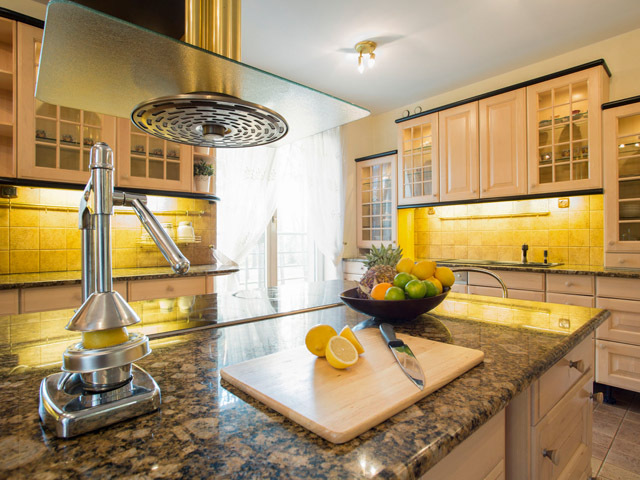 You can choose a simple squared and mitered edge on your granite, quartz or marble countertop to accentuate a clean line and give your countertop a thicker appearance, or opt for something more elaborate for some flair. 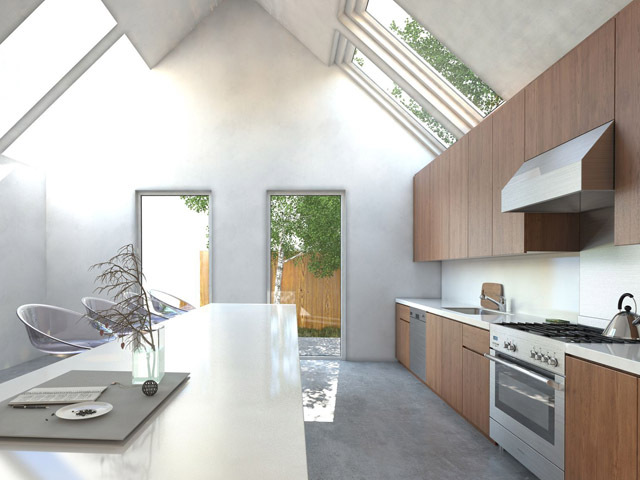 There are literally dozens of options for the edge detail. 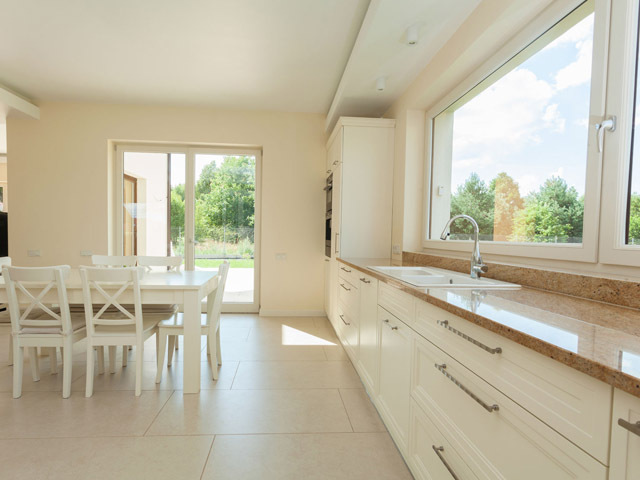 A bullnose edge has a rounded profile, a timeless classic that is best suited for traditional kitchens but can be paired with other edges in the kitchen for a dramatic effect. 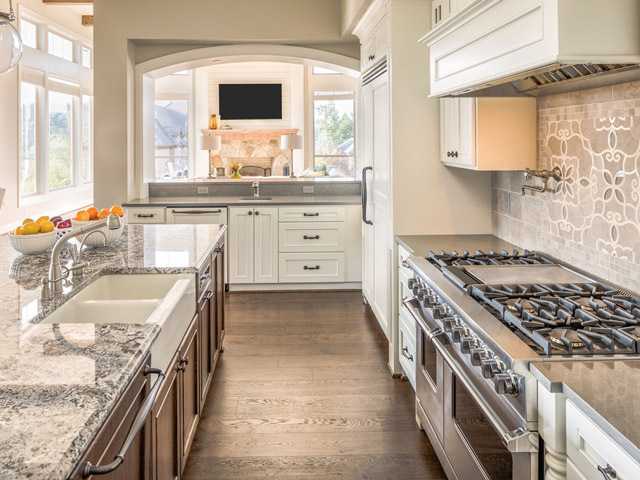 For instance, an island with a bullnose can be paired with perimeter counters that have a squared and mitered edge to provide contrast. 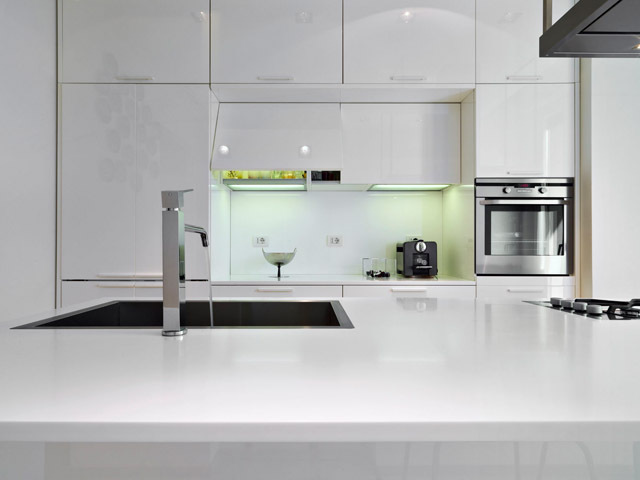 Other edges offered include Ogee, Eased, Beveled, Half Bullnose, and more. 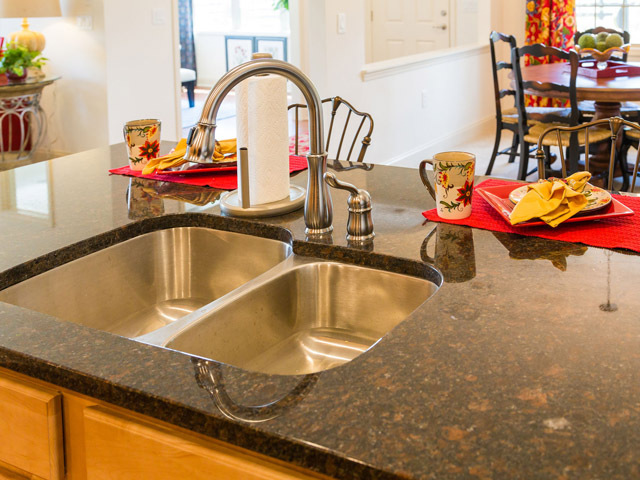 Sink options can really make your countertops stand out and offer ways to improve not only form but function. 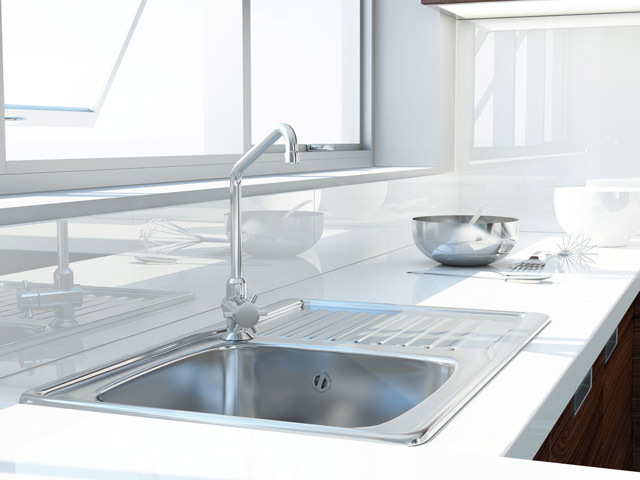 A dropped edge Farmhouse sink in porcelain, copper, or stainless steel can certainly make a spectacular statement in your kitchen. 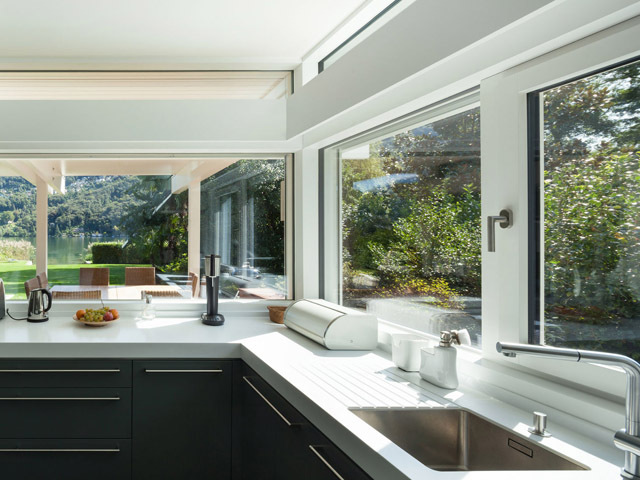 A vegetable sink with macerator is the perfect addition to any kitchen and provides a way to turn any countertop into a prep-chef work station. 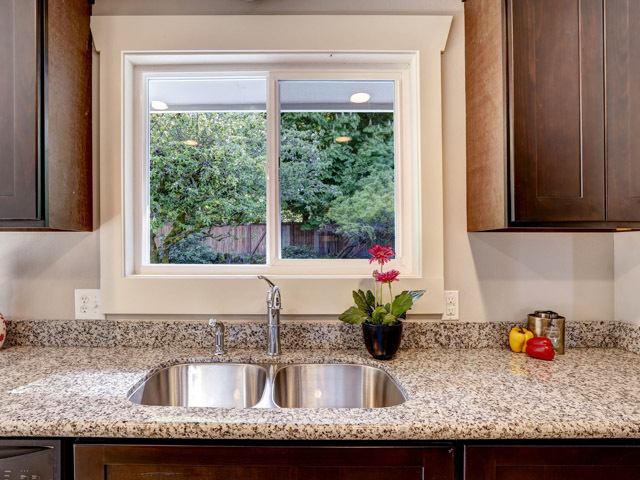 Undermount sinks are very popular today because it allows for easily sweeping scraps and crumbs into the sink and garbage disposal. 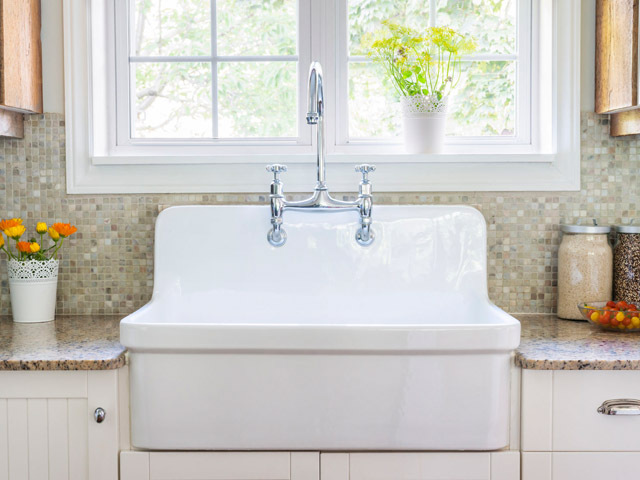 Overmount or “drop-in" sinks are still the most utilized, as they are easier to install and typically cost less. 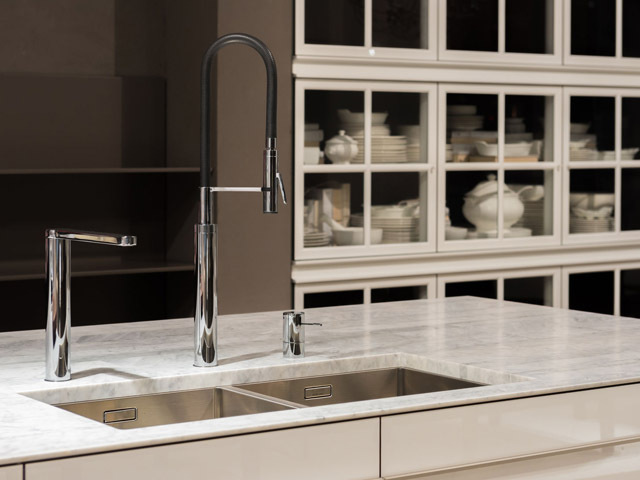 With an undermount, the same edge detail can be applied around the sink opening. 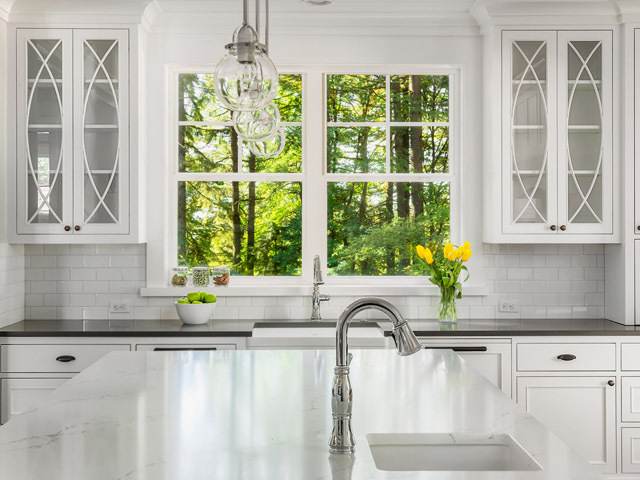 Square, rectangular, oval, or round are typical sink opening shapes, but with The Kitchen Man, you can get any shape cut into your countertop from kidney shaped to asymmetrical shapes to accommodate any sink option.